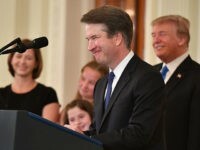 Here are the twelve bombshells so far uncovered that almost certainly disqualify Brett Kavanaugh from sitting on the Supreme Court. 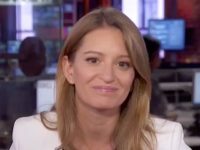 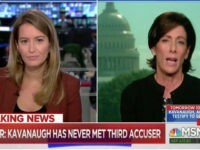 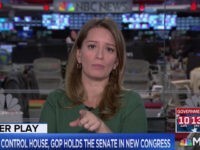 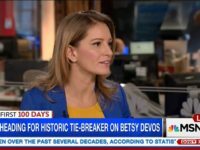 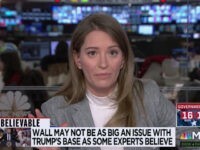 NBC News’ Katy Tur on Wednesday questioned whether the Supreme Court should take an originalist view of the Constitution — because we are living in the current year. 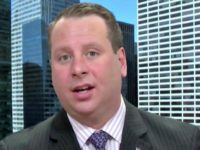 Former Trump aide Sam Nunberg had a full day of media availability Monday after a grand jury working under Special Counsel Robert Mueller subpoened him. 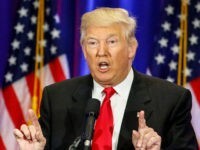 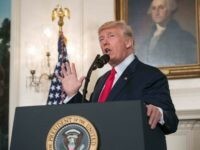 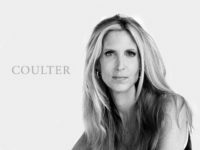 Trump’s condemnation did not satisfy the mainstream media, some of whom rushed to criticize Trump for not delivering that explicit condemnation as quickly or as passionately as they believe he ought to have done. 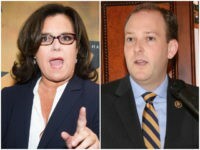 Comedian and longtime Donald Trump nemesis Rosie O’Donnell repeatedly attacked Rep. Lee Zeldin (R-NY) on Twitter Thursday after the congressman defended Donald Trump Jr.’s meeting with a Russian attorney in a television interview. 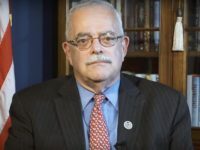 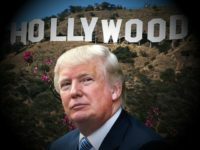 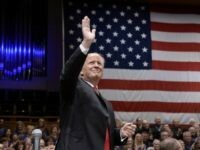 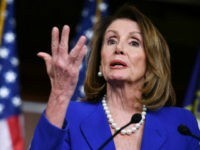 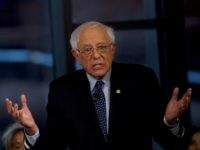 When President Donald Trump tweeted on Monday that the legacy media would be “forced” to cover America’s improving economy, reporters in the establishment press freaked out, implying that Trump would strong-arm them into doing so while ushering in an authoritarian regime. 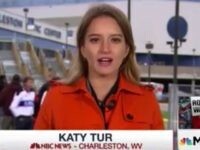 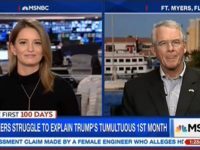 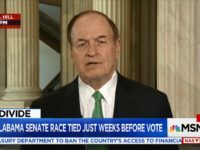 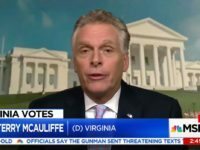 NBC’s Tur: Is Trump Going Down ‘A Dangerous Path’ Because Putin Has Killed Journalists and Trump Criticizes Them? 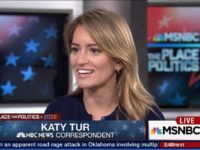 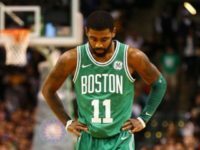 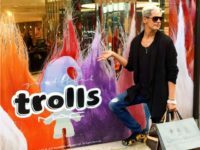 NBC’s Katy Tur accused Breitbart editor Milo Yiannopoulos of being a “white supremacist icon,” claimed that Internet meme Pepe the Frog was associated with racism, and referenced gas chambers, David Duke, and Donald Trump, Jr. all in under a minute.